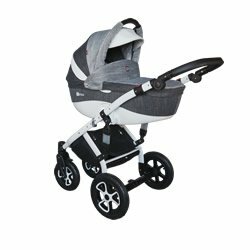 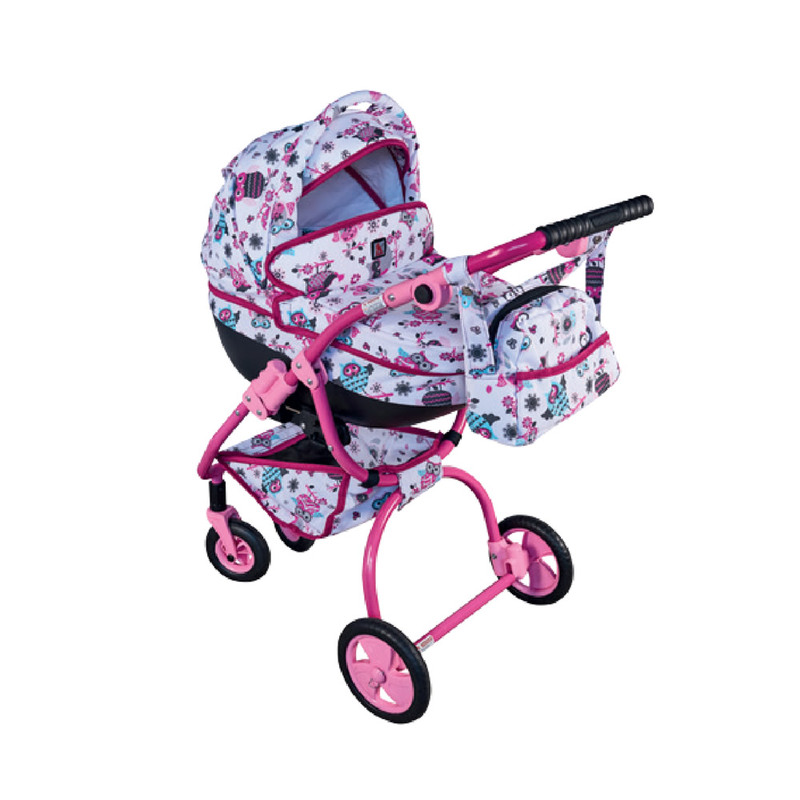 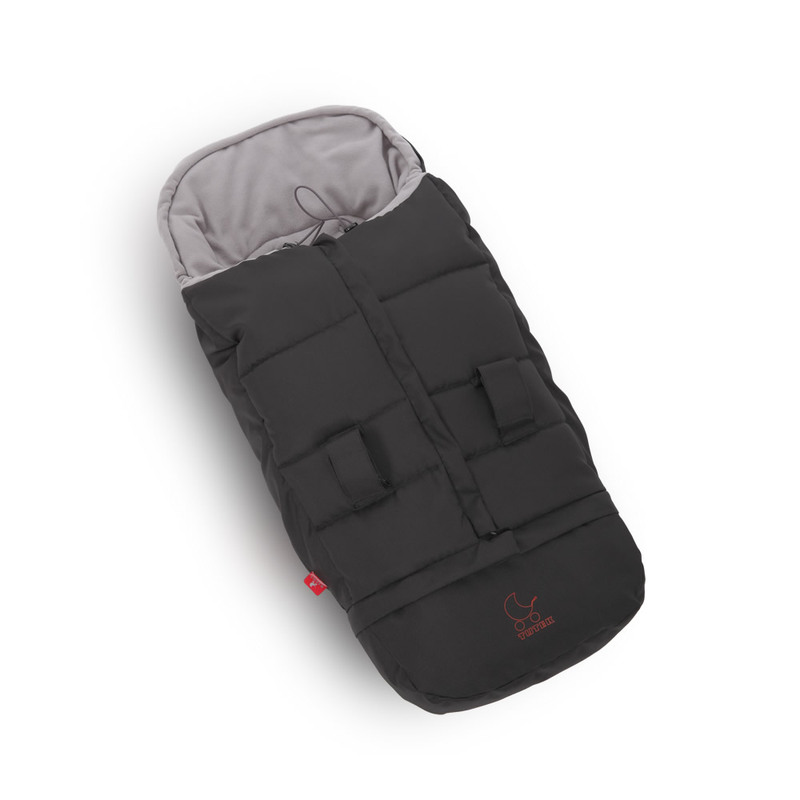 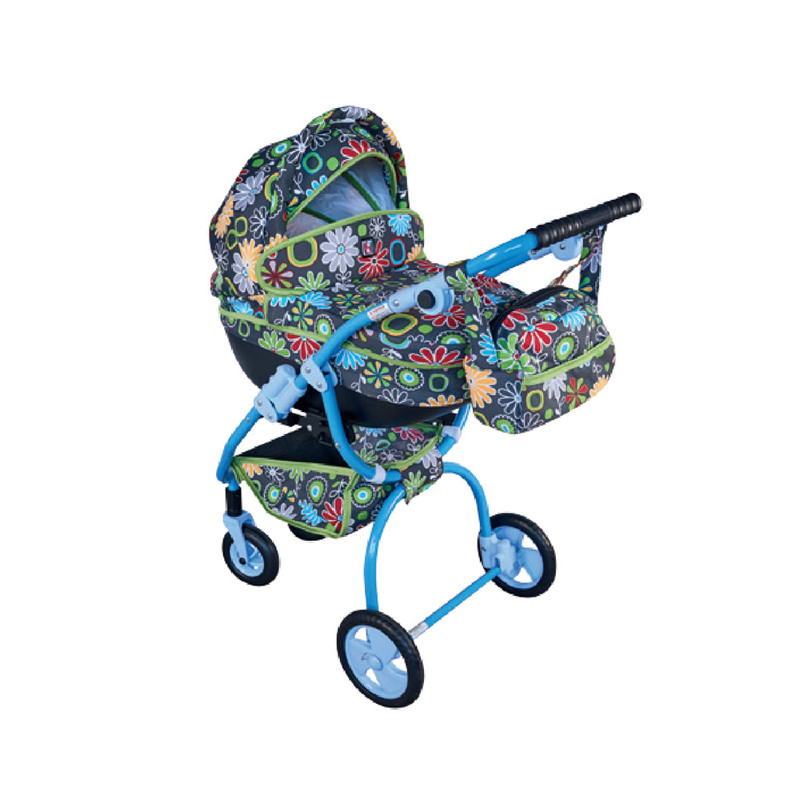 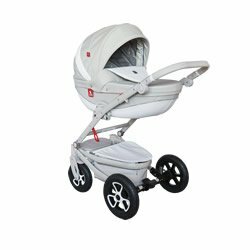 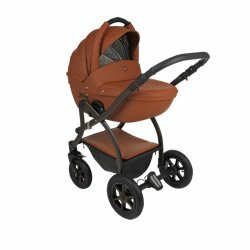 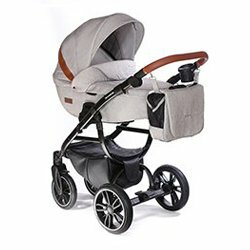 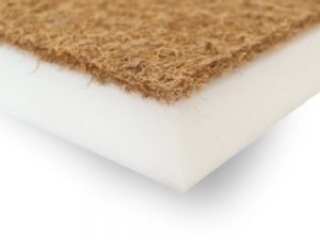 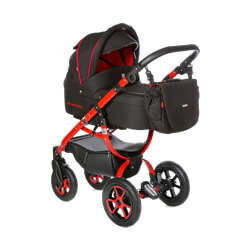 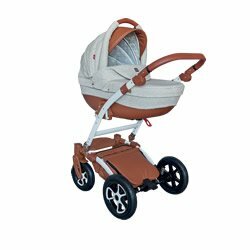 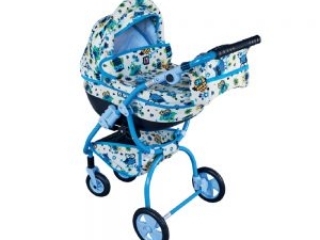 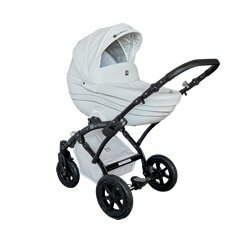 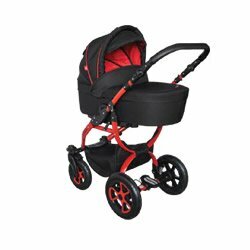 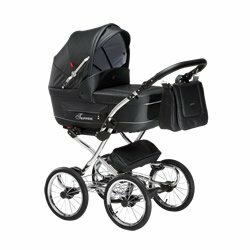 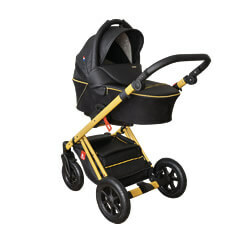 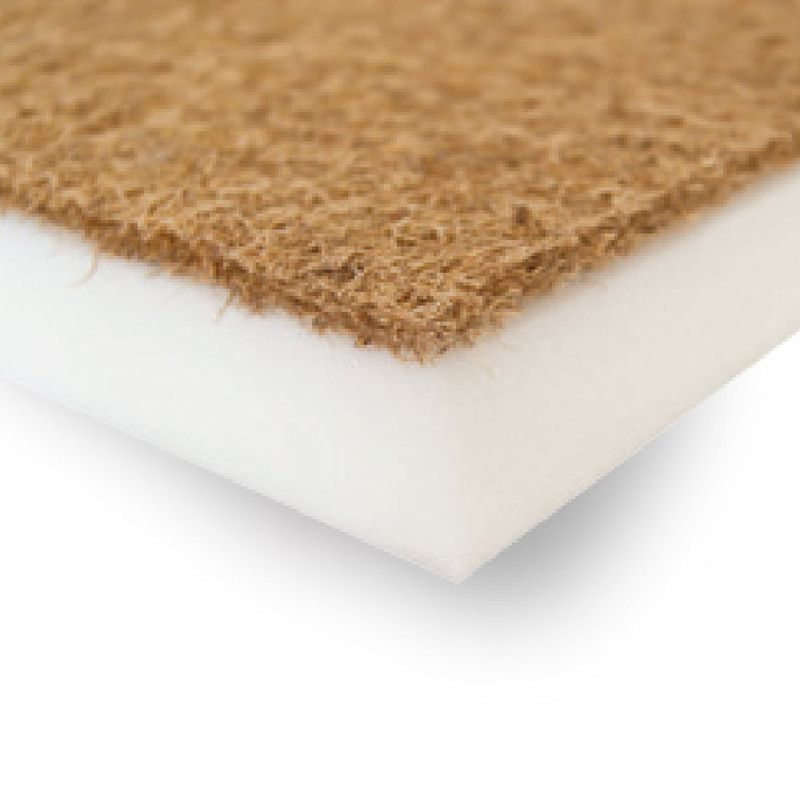 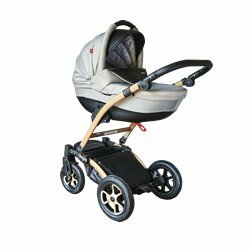 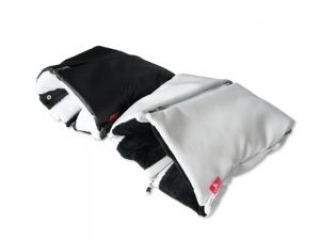 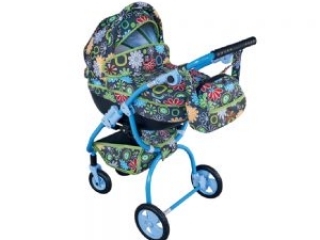 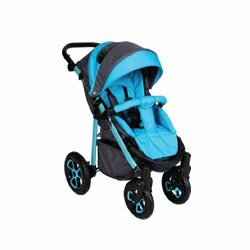 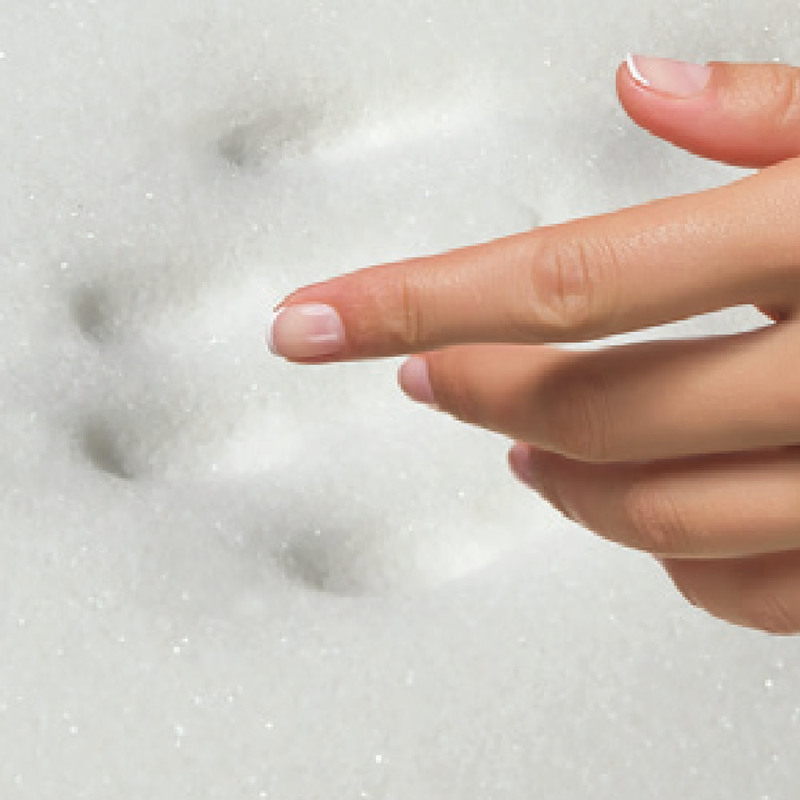 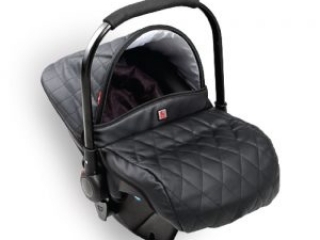 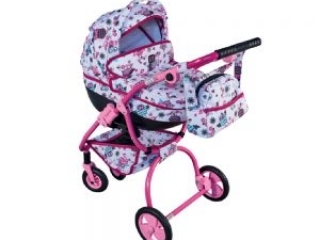 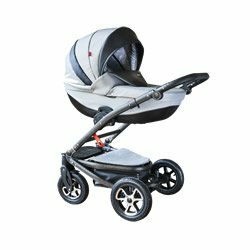 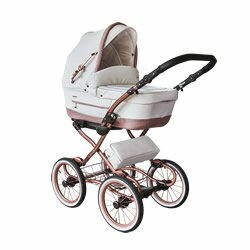 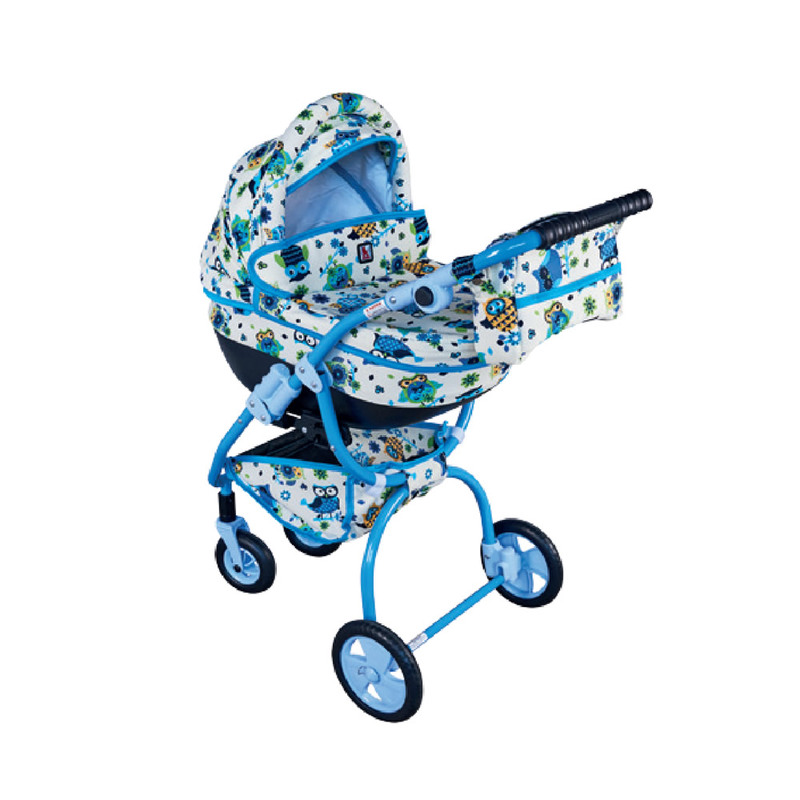 Pram accessories are just as important as home fittings or car equipment. 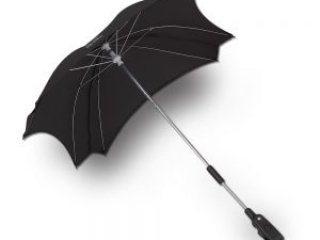 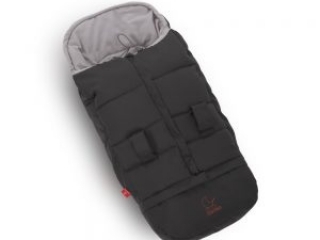 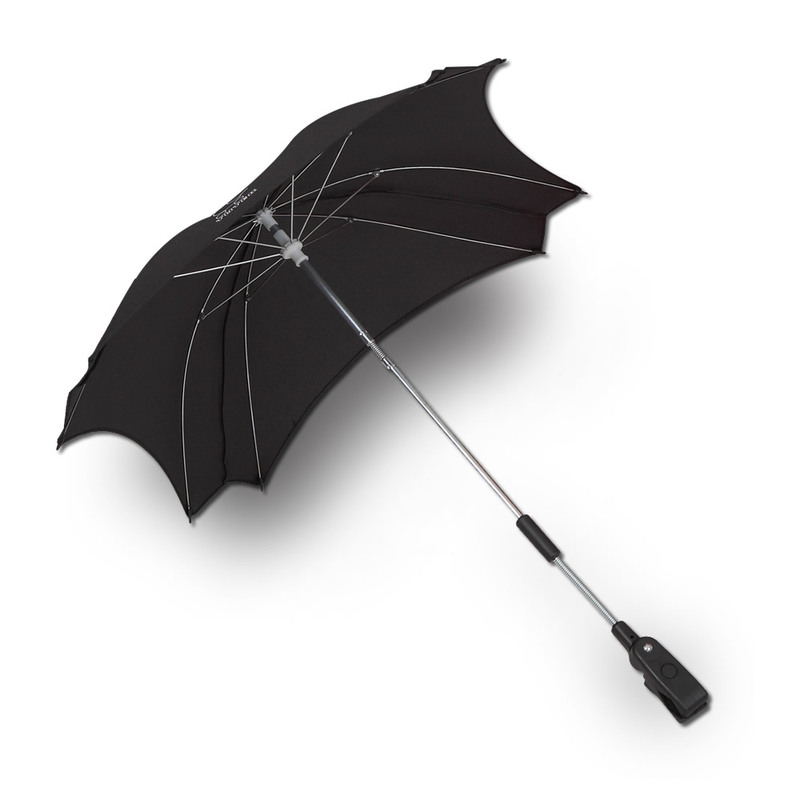 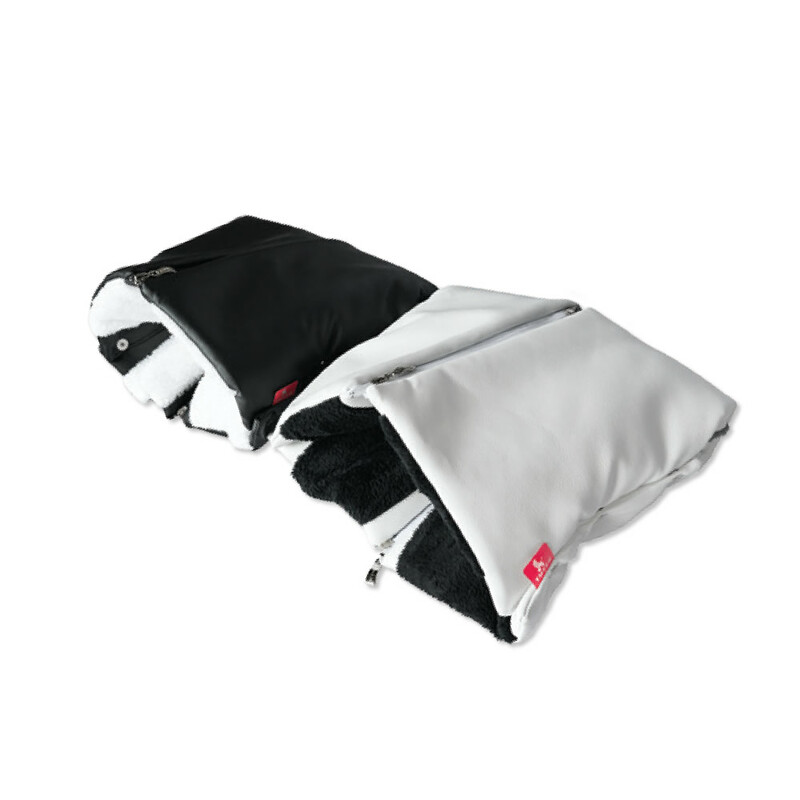 The umbrellas we offer are going to protect your child against light rain and intense sunlight and the sleeping bags guarantee comfort during every stroll. 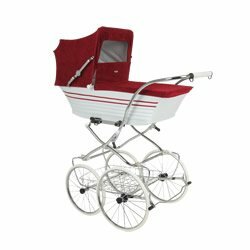 Transporting your child in a fully equipped pram means safety and a reflection of your utmost care. 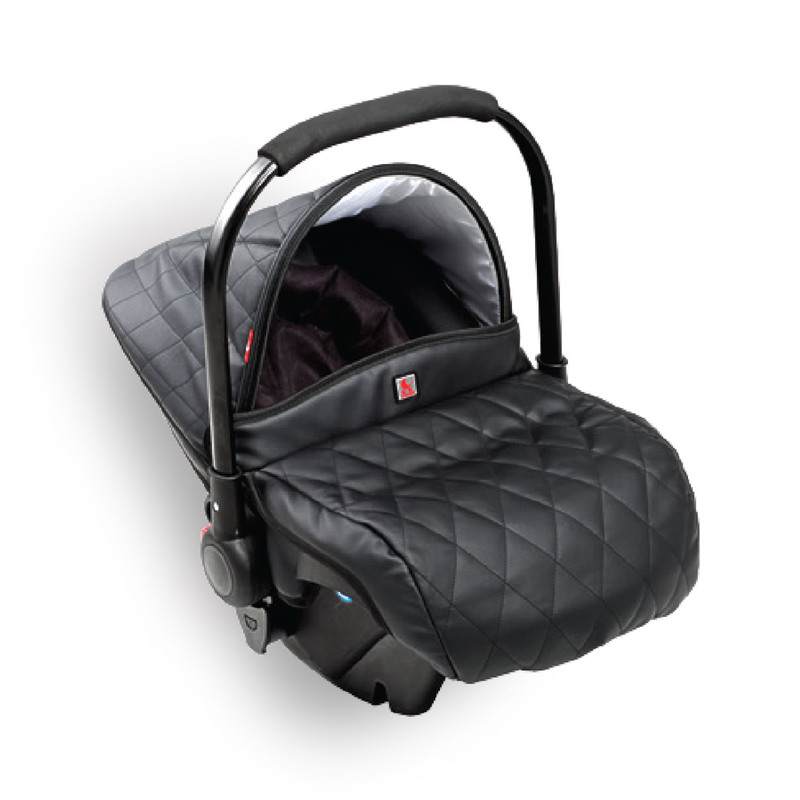 Do not let anything bother the most important passenger.